Padel is an energizing racket sport, which has taken the world by storm. Nicknamed as ‘Tennis with Walls’ & ‘Squash in the Sun,’ Padel combines the best elements of tennis and squash which has helped it to gain tremendous popularity worldwide. Padel is a doubles sport (2 against 2) in an enclosed court, which is roughly 1/3rd, the size of a tennis court (20x10m). The surrounding walls are an integral part of the game, allowing players to play off it, resulting in longer and exciting rallies. The scoring system is same as tennis. the fastest growing sport in the world. Padel is an addictive sport that appeals to a wide population. Individuals ranging from 6-80 years old can play it. The smaller court makes it a social game improving communication and team bonding. It is extremely enjoyable to play and watch and has a better utilization of space than tennis. It is very popular within all spectrums; from a recreational player to a professional. The serve is not an offensive weapon as it is delivered underhand. Men, women and youth can compete together, without physical strength being the sole determinate of the winner. The short string less Padel rackets are easier to control as it is much closer to the body. Made out of carbon or fiberglass, the strings are replaced with holes for an improved aerodynamic performance. The balls used are the same as tennis. 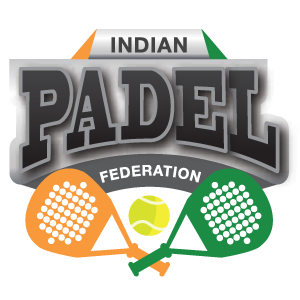 Padel has gained rapid acceptance due to its simplicity and similarity with already existing racket sports. It is extremely enjoyable to play and entertaining to watch. Better utilization of space than other racket sports . The sport has proven to be revolutionary, successful, profitable, and affordable. The smaller court makes it a more social game. Is very popular within all spectrums; from a recreational user to a professional. Rallies last around 60-70% longer than tennis due to the use of surrounding walls. The serve is not an offensive weapon because it is delivered underhand. The short racket is much easier to control than the longer stringed tennis rackets. It has gained rapid acceptance due to its simplicity and similarities to other popular racket sports. 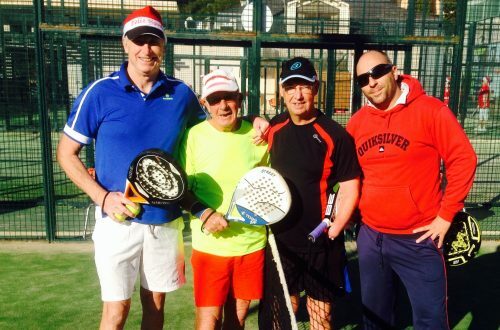 Padel can be enjoyed by players of different age groups and experience. Padel also eliminates the wide gap between male and female players, making it a socially inclusive sport. 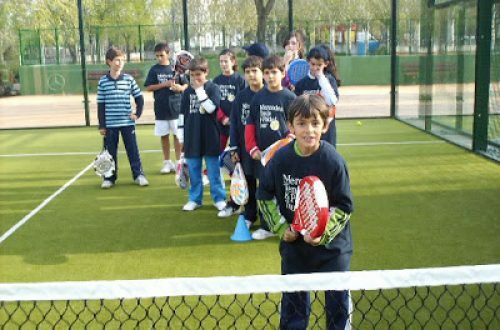 Kids can start playing Padel as early as 5 years. They love Padel because the game is easier to pick up than tennis and they can start rallying much faster. Being doubles sport, it improves team bonding, along with improved motor skills, such as footwork and hand eye coordination. Padel is a great workout for woman without being too physically demanding, like tennis or squash. The number of women playing Padel at an amateur level has doubled over the past couple of years. Today, approximately 30% of Padel players are women as compared to 15% in other racket sports. How many sports give the chance for seniors to play with their grandkids? Not many. Padel is definitely one of them! It is truly a cross-generational game, which allows seniors to play with the whole family while enjoying a good workout. For them, it represents the perfect intermediate between tennis and golf. Industry worth- estimated at 500 million euros. There are more than 15,000 Padel courts worldwide today as compared to 5,000 courts in 2007. In 2014, Padel became the Second most played sport in Spain. Argentina- 25,000 courts and 4.5 million players. Brazil- More than 300 Courts. Portugal- More than 200 courts. 7000-9000 players. France- 94% growth rate in 1 year. 210 courts. Italy – 278% growth rate in 1 year. 178 courts and 98 clubs. Sweden- Annual growth rate- 244%. 93 courts and 38 clubs. UK- 76% growth rate in 1 year. Today, approximately 30% of Padel players are women as compared to 15% in Tennis. In 2017, World Padel Tour’s YouTube channel set a new record with 40,000,000 views. Over 700,000 spectators followed the World Padel Tour’s first broadcast on television.